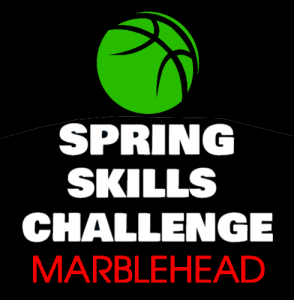 Spring Skills Challenge Marblehead, MA! 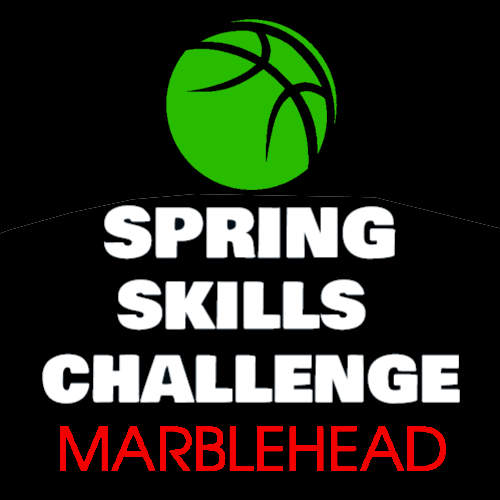 Take full advantage of this program if you live near Marblehead, MA! 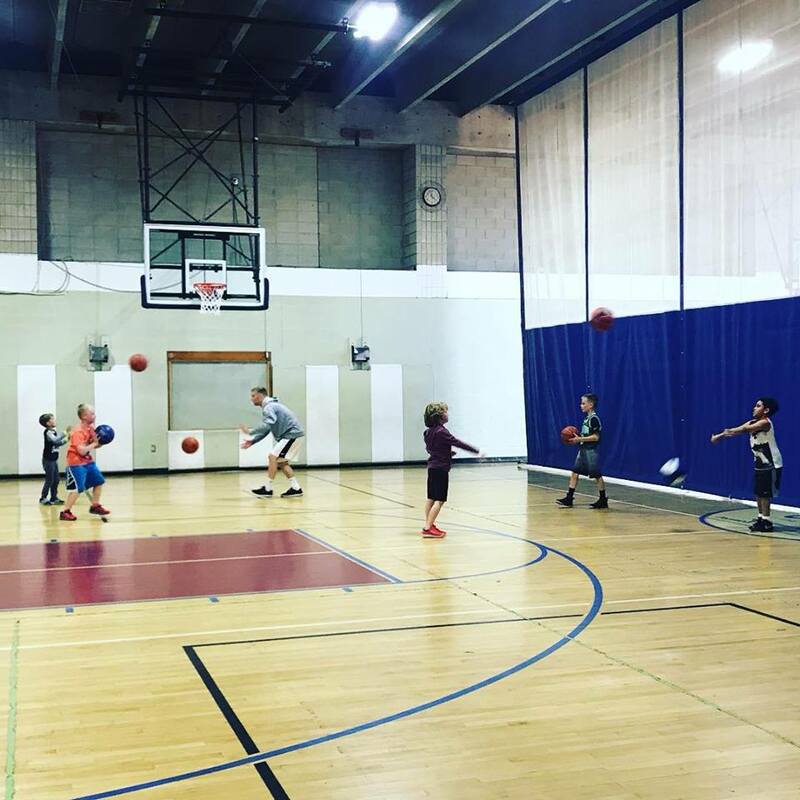 This incredible program will run for 2 months and is right in Marblehead, MA. 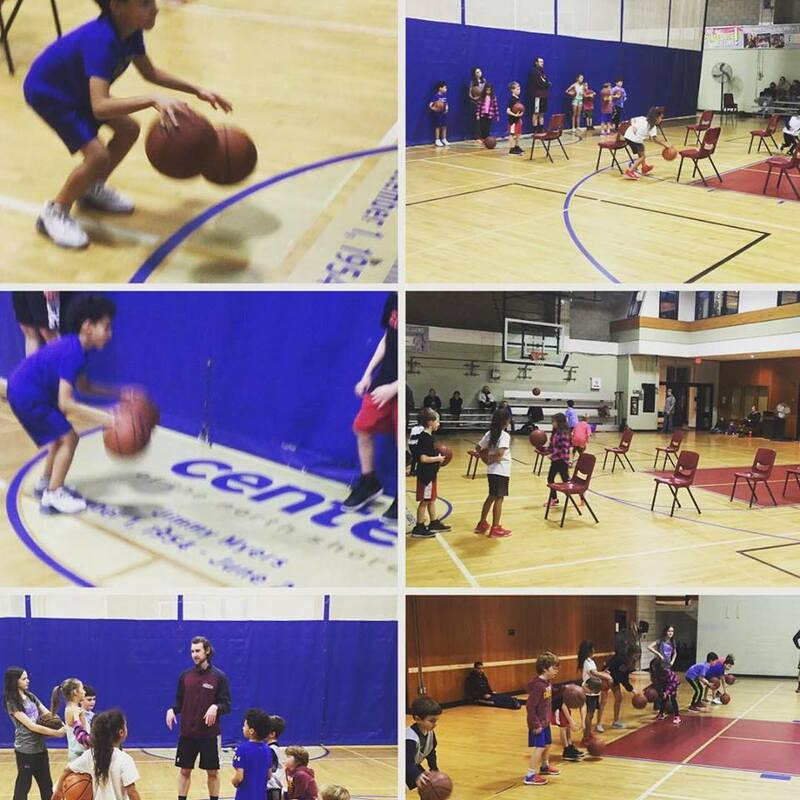 Sundays “Fundamental Skills Nights” – Each night will focus on various fundamental drills that players can learn and then take home to do as “basketball homework”.